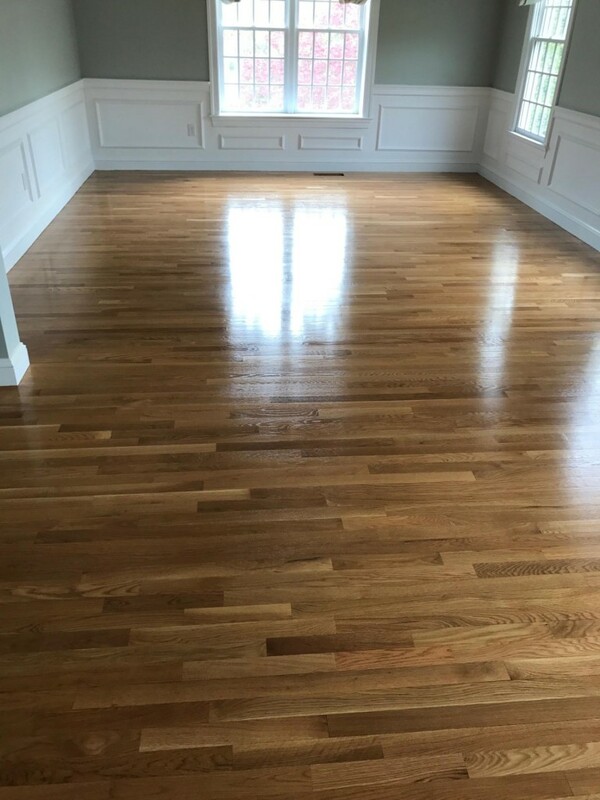 Natural White Oak Floors with Oil Based Finish | Central Mass Hardwood Inc.
We resanded natural white oak hardwood floors and applied an oil based finish in the kitchen & formal dining area. 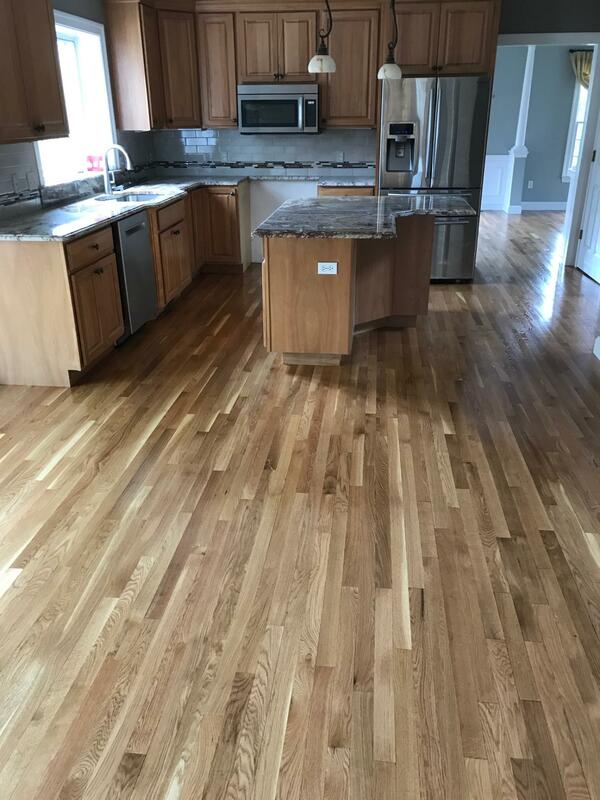 We love the all natural look in this beautiful home is Westborough. 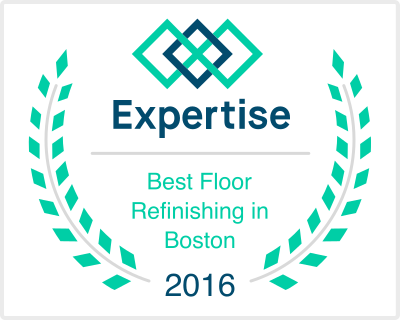 Give us a call if you want floors like this in your home! We can make it happen!